The fall season has blown through just in time for festive weekend fun. In search of things to do in Daytona Beach this weekend? Check out our guide of Daytona events, fun runs, fall festivals, Daytona Oktoberfest events, laughs and live music in Daytona. Dust off your lederhosen and join us for an extraordinary night of live German music, German beer, and authentic German food at this year's Oktoberfest at Half Wall Restaurant & Brewery on 44. The 0.0K Beer Run returns to Ormond Brewing Company again this year on October 14th. Enjoy food trucks and entertainment all afternoon and plenty of craft beer. Register early and come have fun while we raise money to support elderly Veterans. 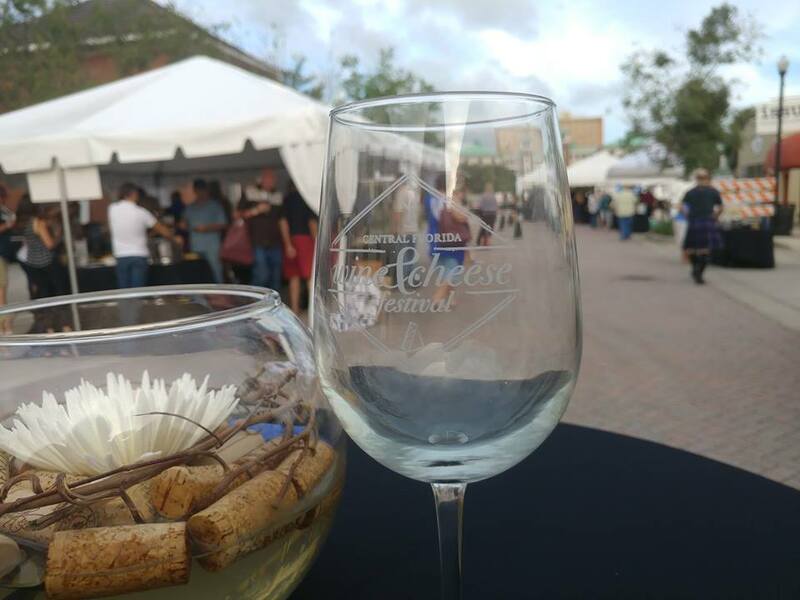 Enjoy over 60 wines and 40 cheeses, as well as Pate`, Charcuterie, and other fine foods to compliment at the Central Florida Wine and Cheese Experience in Historic Downtown DeLand on October 13th. Have a laugh at the Daytona Stand Up Comedy Jam at Cinematique Theater on Saturday October 13 at 8pm. Recommended age 18+. Tickets: $5. Take a stroll around Downtown DeLand on October 12th from 6 - 9 PM and taste unique ice cream flavors chosen by the downtown merchants. 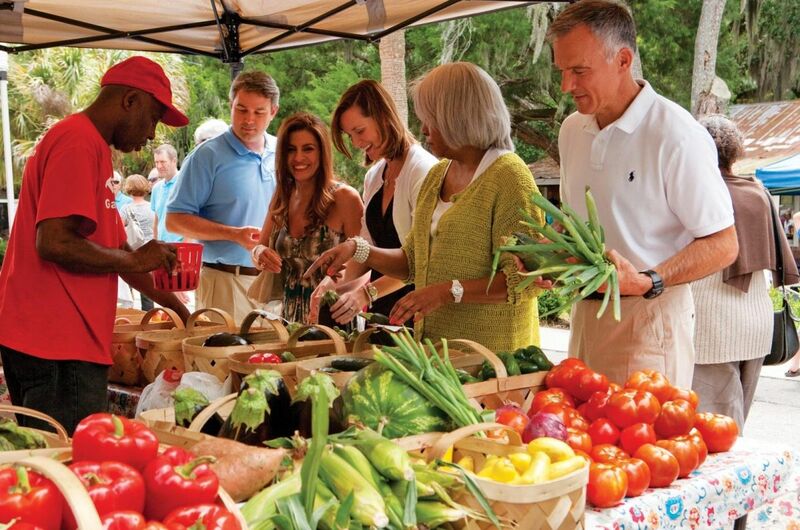 The DeLand Crafts & Farmers Market is one of the finest arts and crafts markets in Volusia County. Here you will find hundreds of handcrafted items like jewelry, flower arrangements, ceramics, wood crafts, and others. 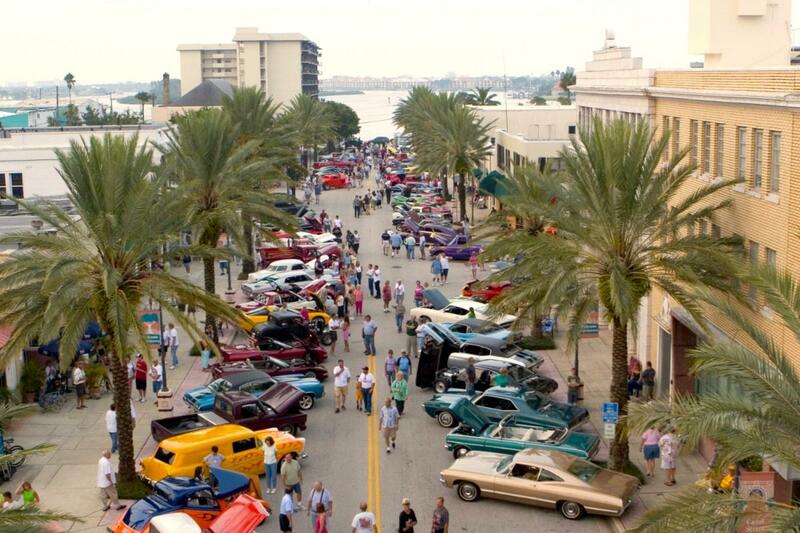 Cruise on over to Canal Street on the second Saturday of every month for the Canal Street Classic Cruise Car Show presented by East Coast Cruisers Car Club! Food, shopping, and lots of family fun. 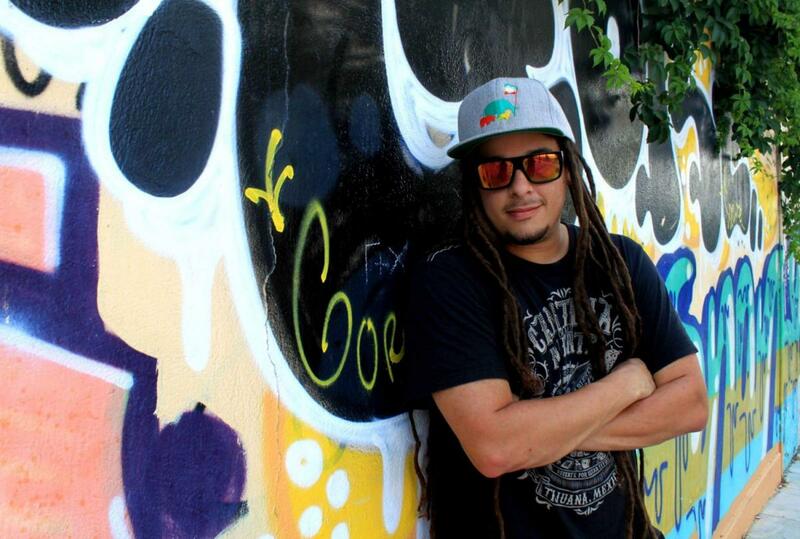 Reggae and Funk is on the menu at Daytona Taproom! Seabreeze Entertainment District is proud to present one of Florida's finest: Savi Fernandez. The Museum of Arts and Sciences offers a fun time for all who visit, with exhibits ranging from prehistoric information to space travels. The area's largest museum, MOAS is nationally accredited by the American Alliance of Museums and is a Smithsonian Institution Affiliate. 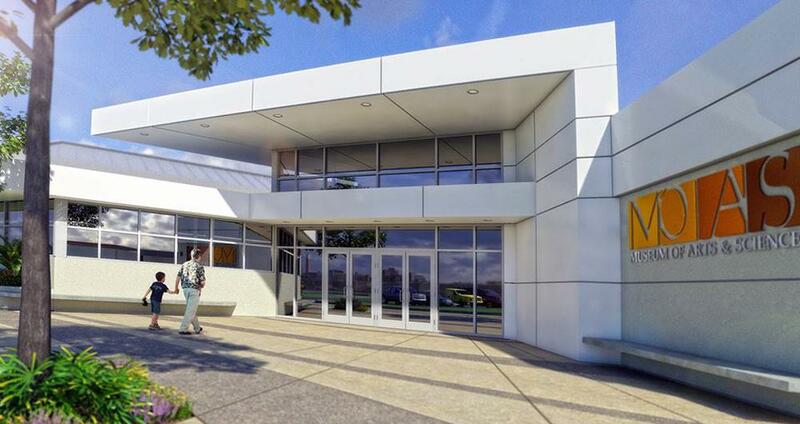 Situated in beautiful Tuscawilla Preserve, the Museum features the Kim A. Klancke, M.D., and Marsha L. Klancke Environmental Education Complex; The Root Family Museum with popular Americana including vintage automobiles and the largest collection of Coca-Cola® memorabilia in Florida.